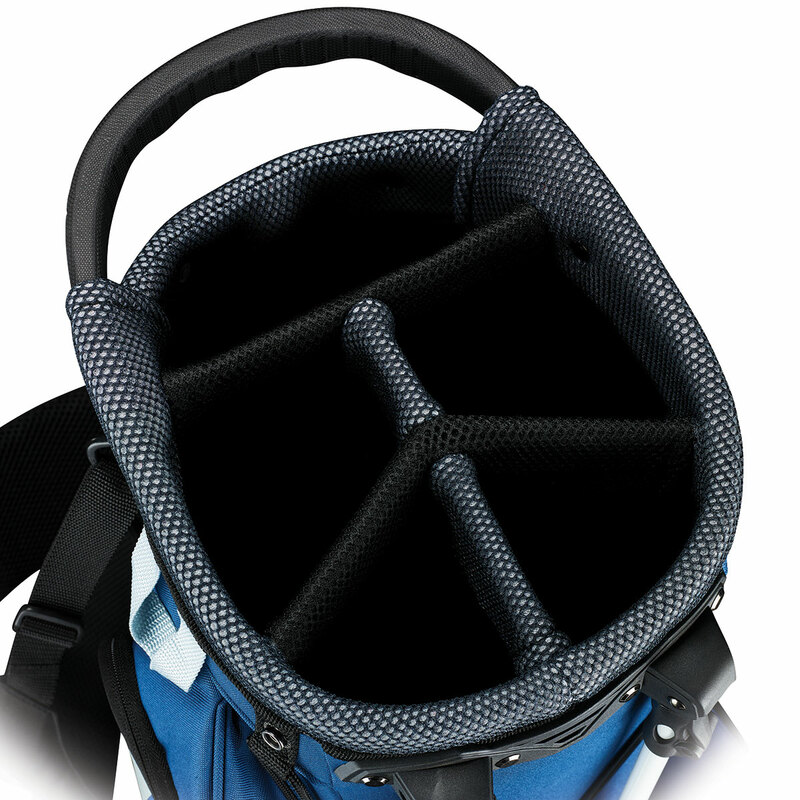 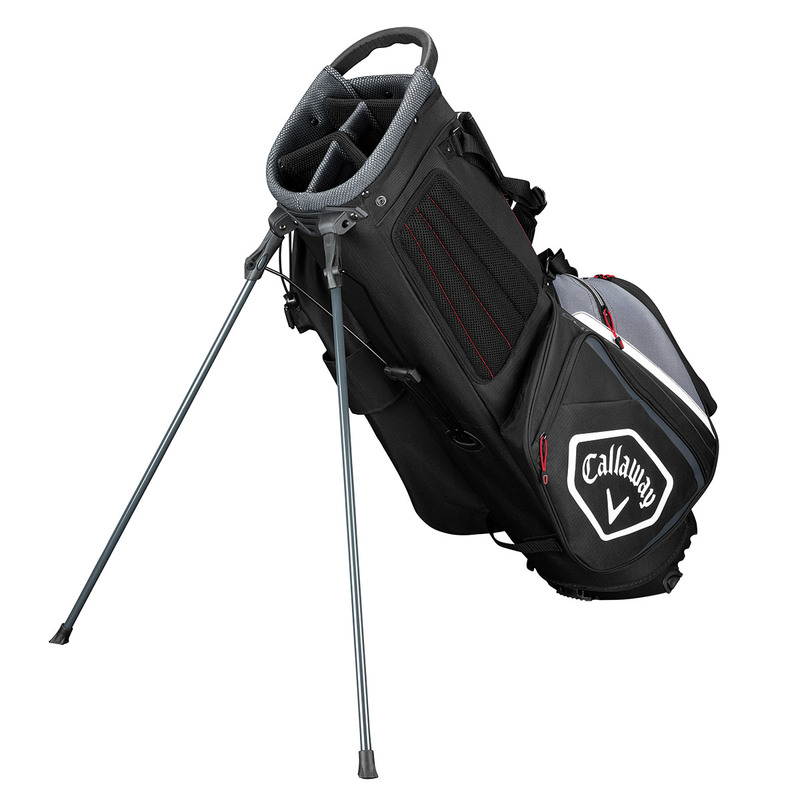 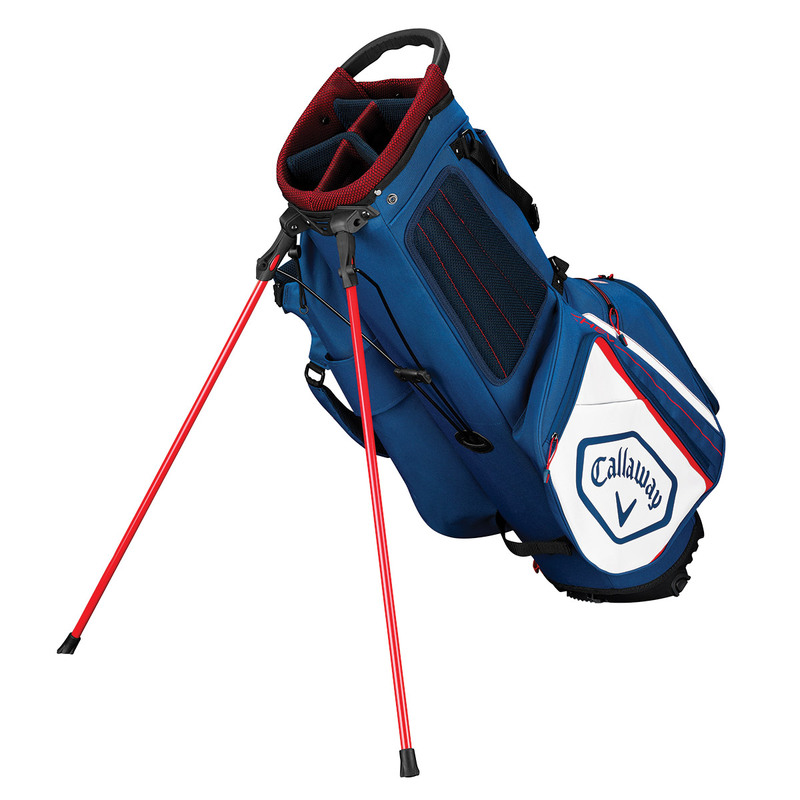 The Chev golf bag is perfect for golfers who like to fully organise their equipment, with the functionality of a stand, and self-balancing comfort of the X-ACT Fit strap system. 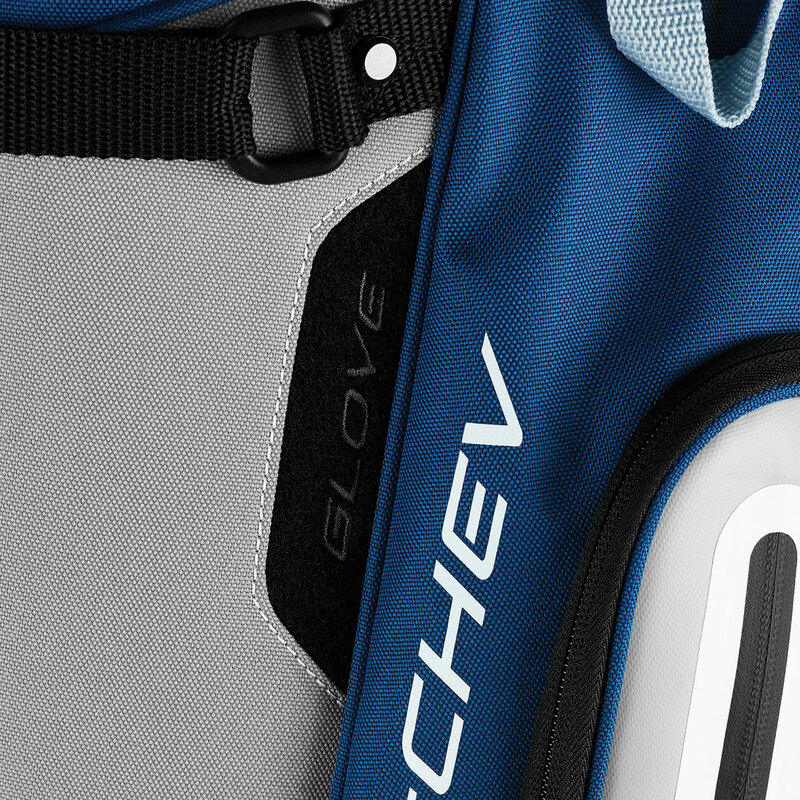 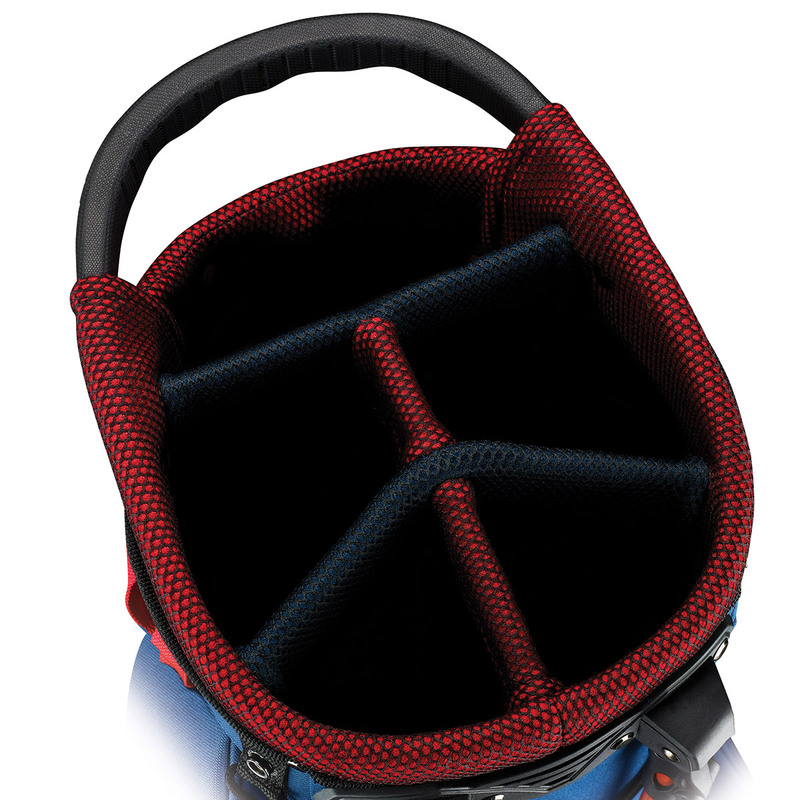 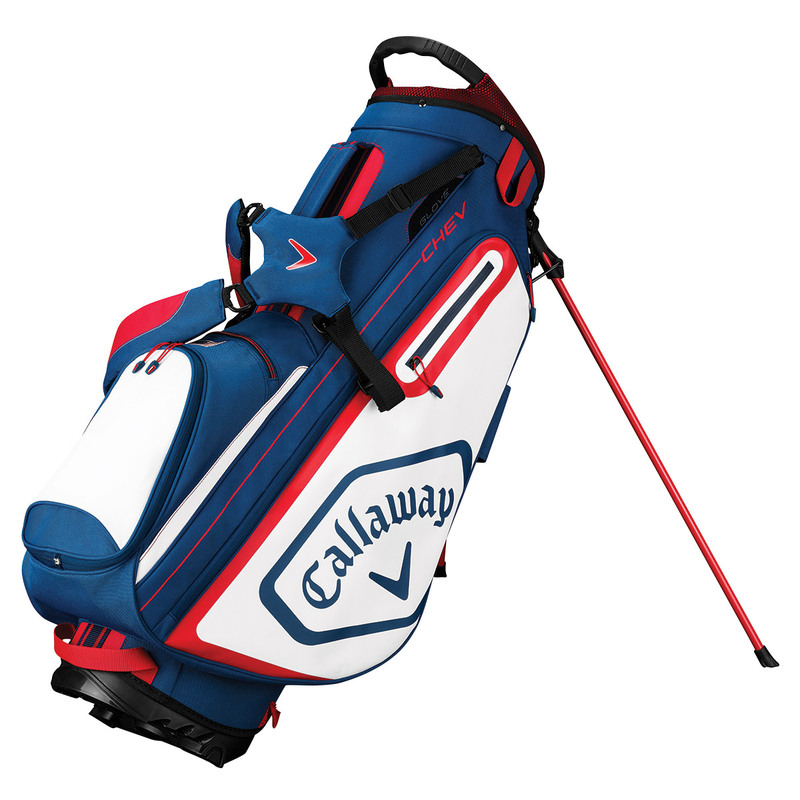 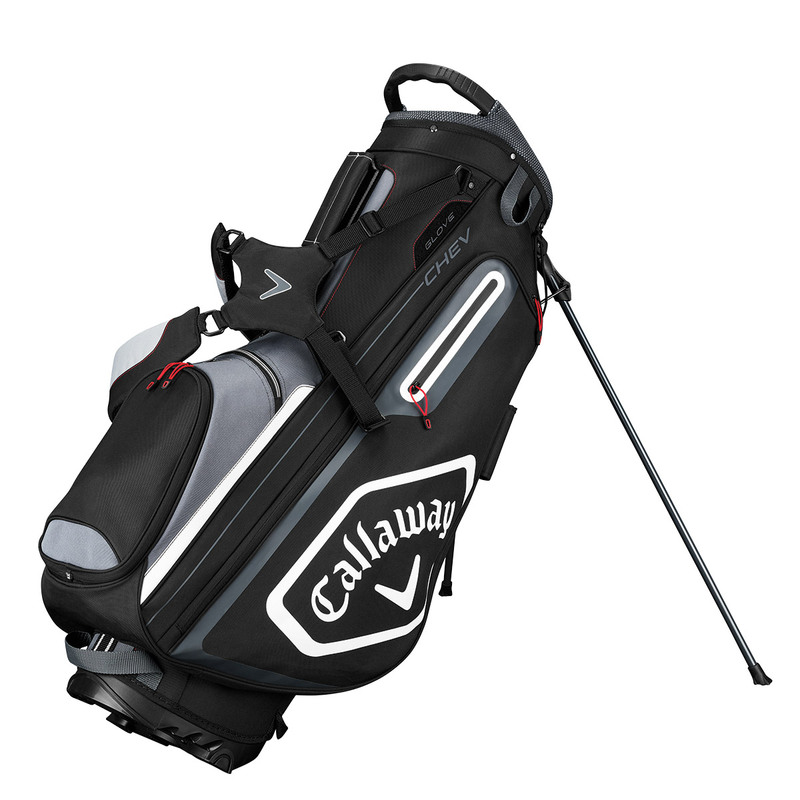 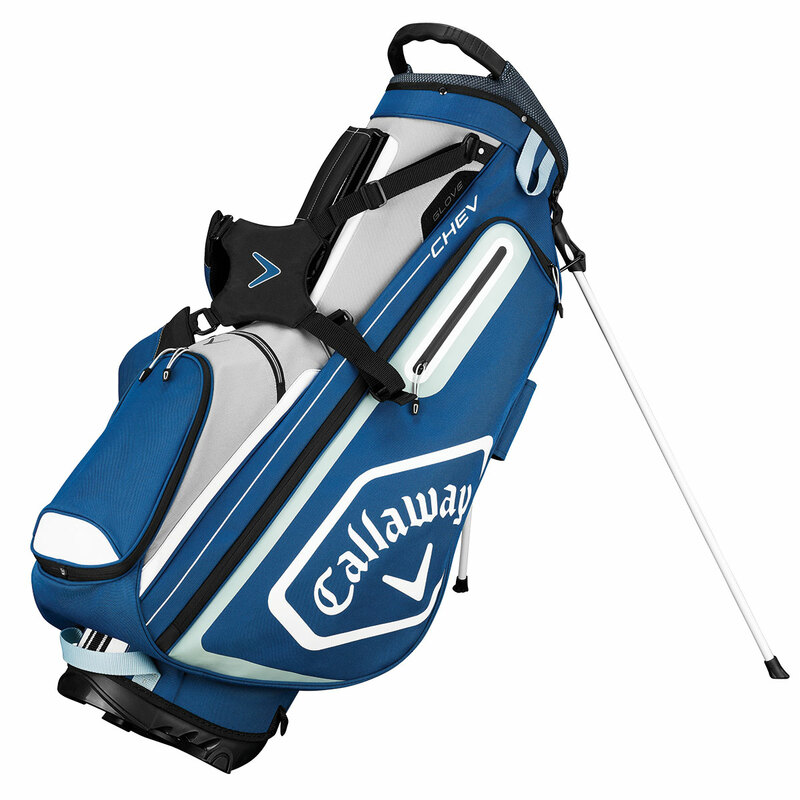 Blending a 5-way top with full-length club dividers, and a total of 6 pockets designed for maximum storage. 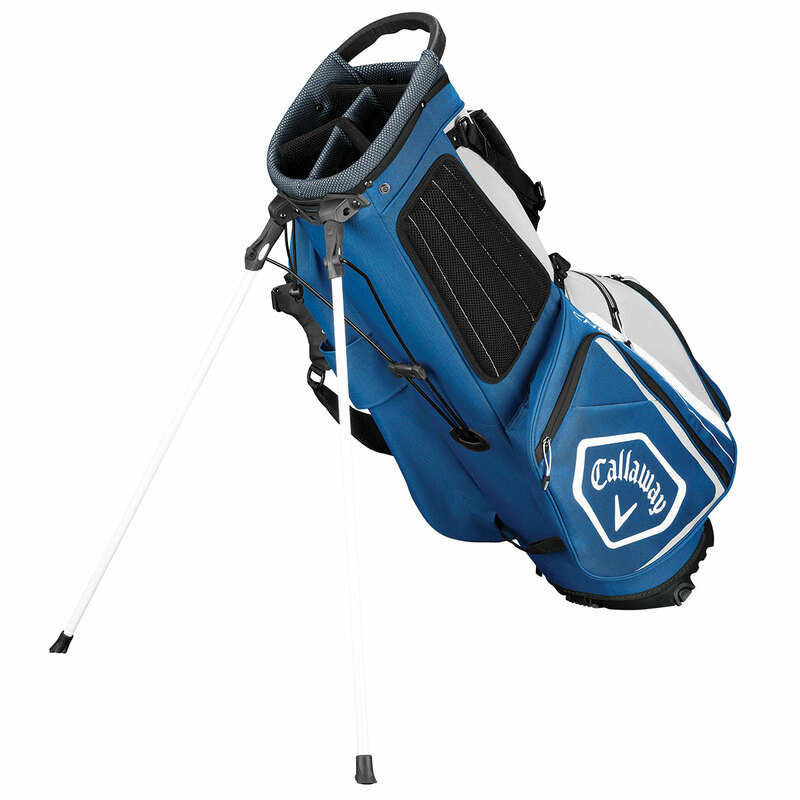 Other features include a glove attachment, built-in tee holder and towel hook, and an integrated lift handle for added convenience.